You guys!! 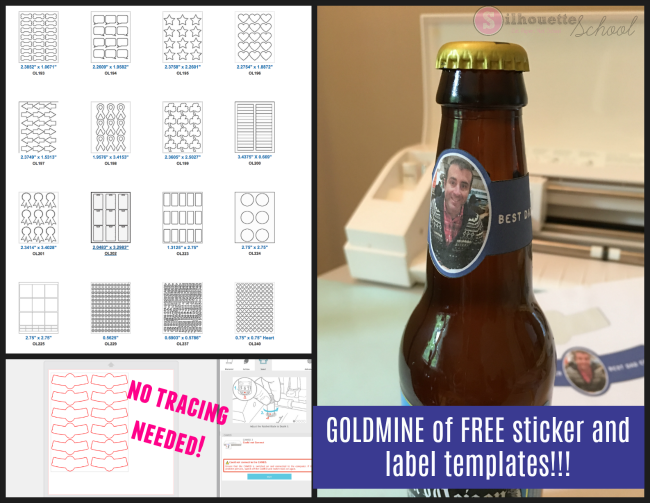 I'm pretty sure I found the mother lode of free sticker and label templates!! I can't believe the hundreds of downloadable label templates have been sitting under my nose this whole time on the Online Labels website!! And that's not even the best part...the best part is you can download them onto your computer in PDF format and open them in Silhouette Studio. They come in sized perfectly AND with cut lines. I mean...does it get much better?!!! Oh and did I mention Online Labels has perfectly sized free labels and sticker templates for pretty much anything...chapstick, life savers, beer and white bottles, CD labels, address labels. Plus all different types of shapes! If you're looking for something specific, like a water bottle wrap, type in a few keywords in the search box at the top of the Online Labels website. 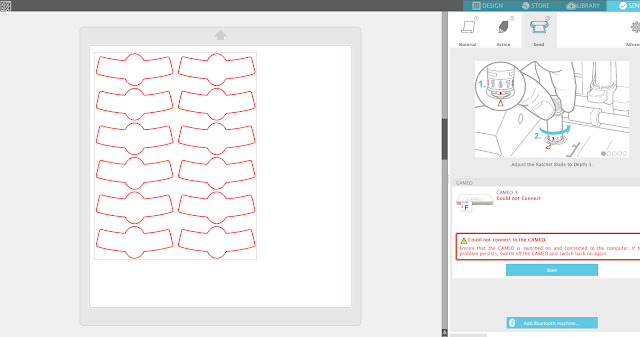 If you want to browse their entire library of free blank label templates (which you can then customize in Silhouette Studio and cut on Online Label sticker paper), click the Design & Template tab near the middle of the Online Labels main website, then pick "Blank Label Templates". I mean look at all these choices!! And that's just the first page!! 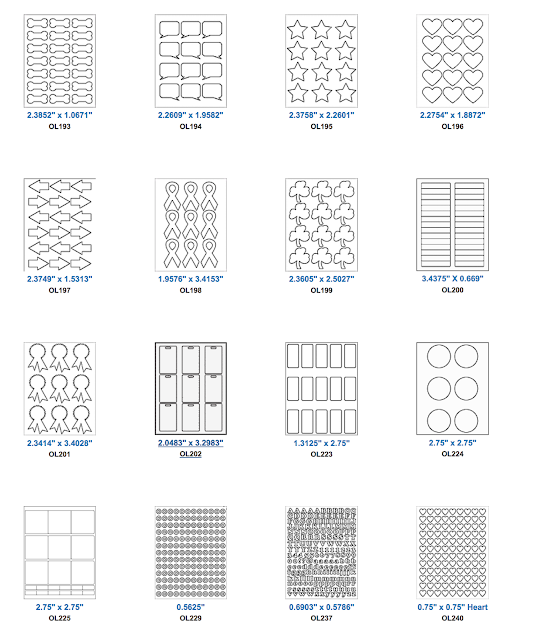 Browse through the hundreds of options!! I picked a custom beer bottle label. Once you find the template you want to download, click it to open it. Then click PDF Template option. In the next window you'll get the option to download the PDF template for free. Once the Online Labels sticker template is downloaded onto your computer you can open it in Silhouette Studio. You'll need Silhouette Studio Designer Edition to open the PDF - and I can tell you it's worth every penny of the one time upgrade. 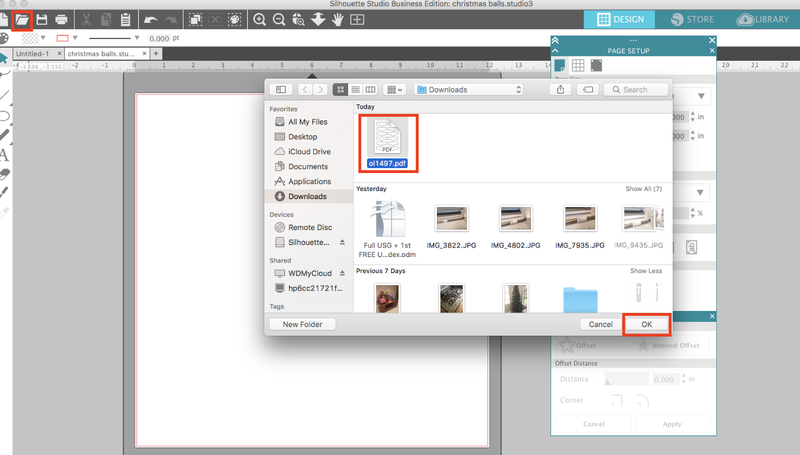 In Studio, Go to File > Open and navigate to the file on your hard drive to open. Once it's open in a Silhouette Studio work area, there's no need to re-size the design. The great thing about the Online Labels templates is they are perfectly sized. You'll notice this one is slightly curved - that's to account for the shape of the neck of the beer bottle. The curve will allow the design to go on straight around the tapered neck. If you can't get the cut lines to turn on, you'll have to trace the image, but that shouldn't be necessary. Back in the Design work area you can begin customizing the label by adding a fill color or pattern, text, a photo...whatever you want! Just get creative. 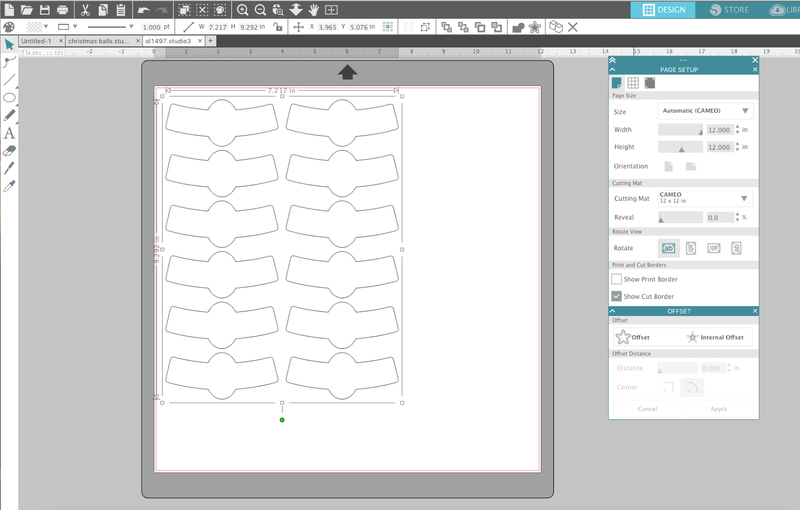 If you're making a print and cut don't forget to turn on the registration marks, change the page size to match "Current Printer" from the Design Page Settings (V3) or Page Set Up Panel (V4), and turn off cut lines for all interior cut lines. Place your favorite Online Labels printable sticker paper into your printer. (I used waterproof sticker paper to ensure my labels didn't run when the beer was cold!) Send the design to print. 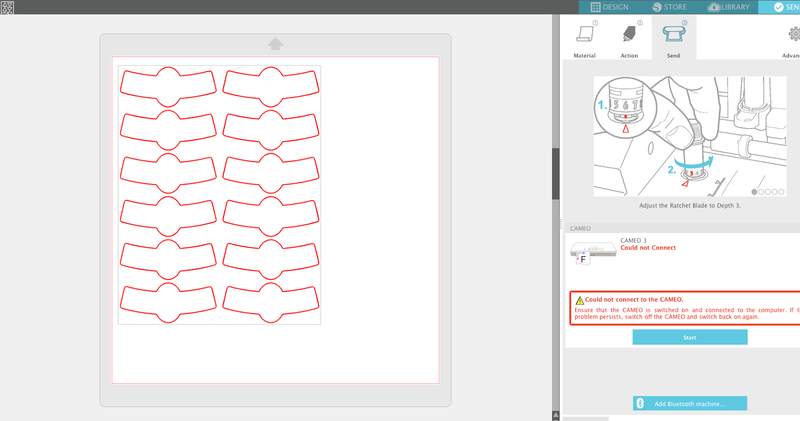 Place the printed sticker sheet onto your Silhouette Cutting Mat and get ready to cut. If you're looking for the perfect kiss cut settings for your stickers, Online Labels has done all the work on that too! 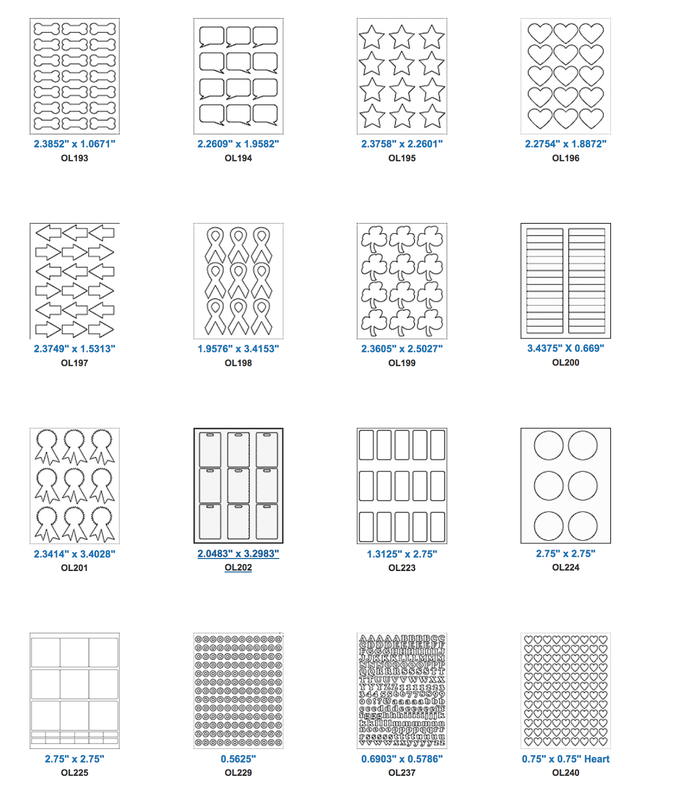 Just head back over to OnlineLabels.com and you'll find the Silhouette CAMEO recommended cut settings for all their sticker sheets here. I mean is this not life-changing or what?! If you need me...I'll be over at Online Labels browsing the free sticker and label templates! !